Here are the list of top 7 best pen drives under 500 rs, this list contains the various best 16 gb pen drives under 500 rs and best 32 gb pen drives under 500 rs. We are only giving you the top list of pen drives which are collected from top brands like Sandisk, sony, HP and much more. Research show more than 90% of people buy their first best pen drives under 500 rs and most of them will prefer 16 GB pen drives only. 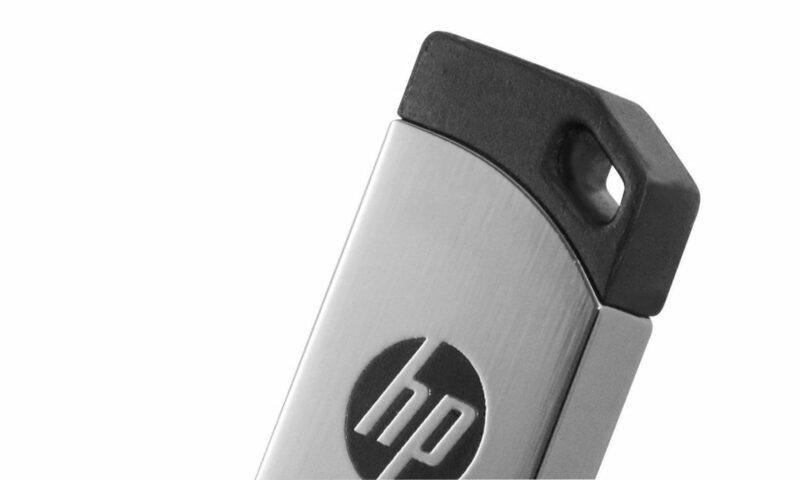 So in this list you will find two budget and the best 32 gb pen drives under 500 rs. That is our list on top 5 best pen drives in both 16 gb and 32 gb combined which are priced under 500 rs. If you want to buy any pen drive go for amazon because they got cheaper rates and the mentioned rates were taken from amazon site only. 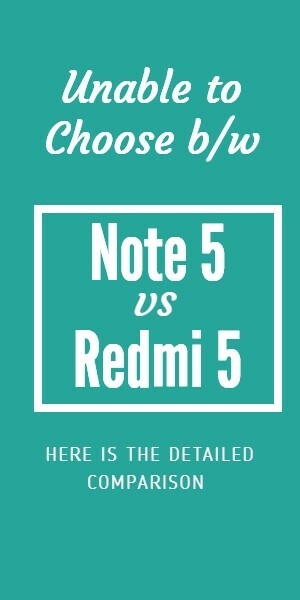 The rates of the best pen drives under 500 rs might change for time to time, so if you want to know when they will be available for cheap price then install our extension to get notified. 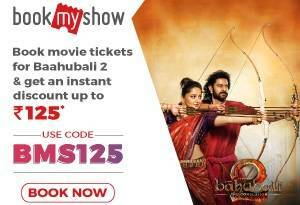 Here comes the cheapest products in the list, it is only priced at 264 inr and on flash deal you may get this for 199 rs only. It packs 16 GB of storage with 25 mbps speed. The rating of this product is quite less compare to other products because the transfer speed isn’t as expected and this pen drives heat too much. So if you are not a regual user then you can buy this pen drive. But if you want to use it daily then i will not recommend this. Here comes the fastest pen drive in the list, it comes with 16 gb of storage but priced as equal to 32 gb storage. Because this pen drive is super fast and it won’t heat quickly. Also it comes with aluminium steel coat. Which makes a stunning look and you will also get a key chain support, so for a regular user I will recommend this. 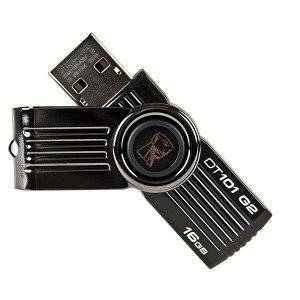 It is too fast in speed and you can even show of while using this pen drive. 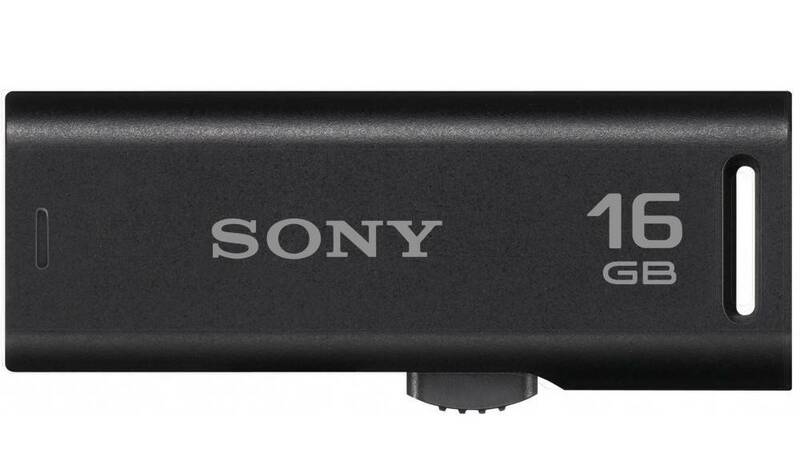 One more product from sony and this time it is 32 gb which is priced a little over 500 rs. 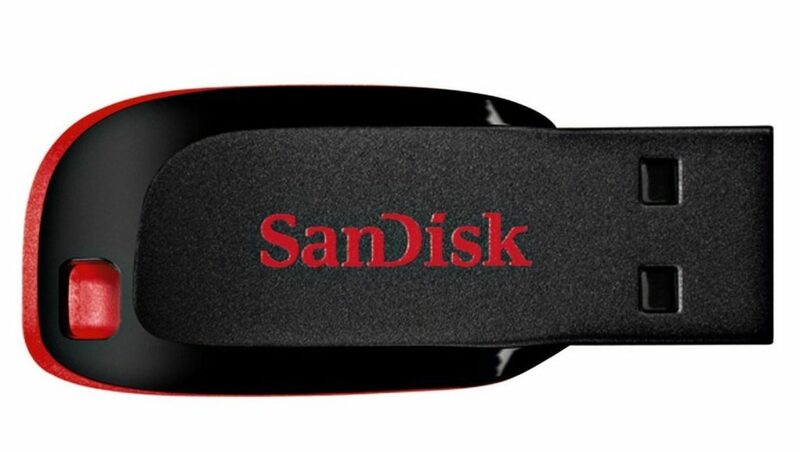 But this is worth mentioned in this list of best pen drives under 500 rs, because this is the only pen drive along with sandisk which is priced at this rate. So if you want more storage to save your stuff for a future use then you can buy this product. Here comes the kingston pendrive this is also one of the best rated pen drives at this price range. It holds 8.2 rating out of 10 stars in amazon and the price of this product is very less. This is also compatible with any OS and any device. It comes with 3 years of warranty so at this price range you can get this stunning pen drive. 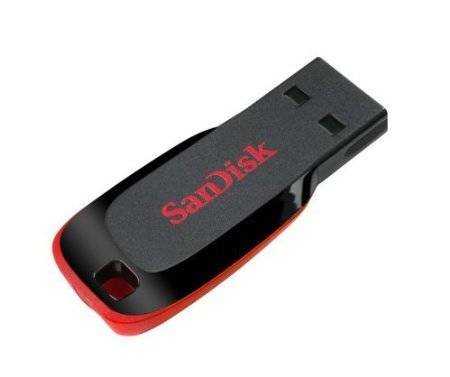 We are presenting the best seller in pen drives this 16 gb sandisk pen drive is very cheaper. It only cost around 320 rs and this is the top rated best pen drives under 500 rs, you can get an extra 5 years additional warranty it looks stylish and plastic coat makes the pen drive low in weight. So by considering everything this is the best product to buy. Here is the top and best pen drives under 500 rs and this is from sandisk. The best thing about this pen drives is it is the only one which offers 32 GB of storage at this low price. The rating of this product is more than 8.6 which shows why we have given the top position to this product. 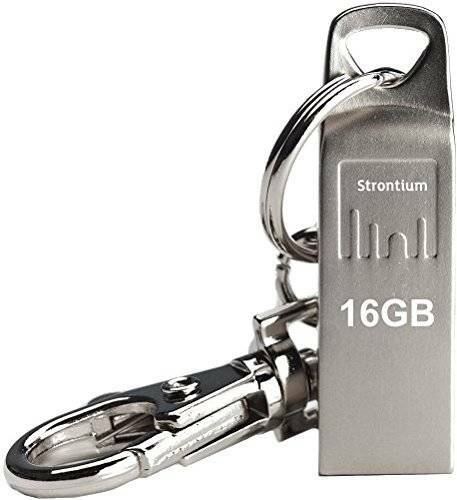 So if you are thinking to buy any 16 gb pendrives for 3-400 then stop right there and go for this 32 gb pendrive below 500 INR.